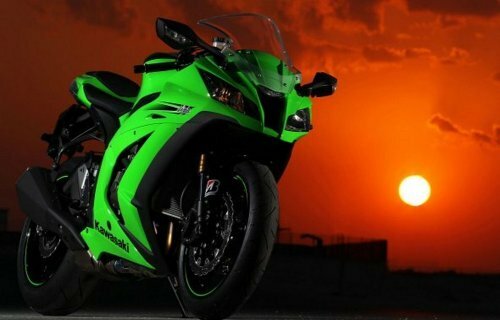 Kawasaki is bringing ZX10R and ZX14R superbikes to India. Its official now that the bikes would be launching on 4th Sep 2014. Brought to India via the CBU route, the bikes will be sold and serviced via the Probiking network, which also caters to the KTM range of machines. If the sources are to be believed the ZX10R should be launched around price of INR 17-18Lakh and ZX14R more than 20 Lakh INR. At this price there would be few buyers that would be available in India. The Kawasaki Ninja ZX-10R is powered by a 998cc, in-line four engine which belts out an impressive 194 BHP of power and 112 N of torque. 0-100 km/hr takes a mere 2.8 seconds while top speed is limited to 300 km/hr. The showroom space would be shared with KTM RC8 which is currently only for the display and not for sale. This might also open up the space for launch of other similar superbikes like RC8 and more.